To view any of these articles click on the links. Feel free to reproduce and use these articles in newsletters and other media. 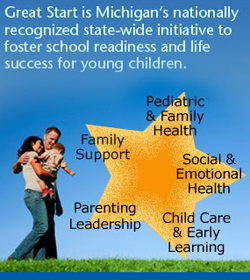 We only ask that credit be given to the Ingham Great Start Collaborative as the source of the information. Many of the articles are also available in translation, click on the links to open in listed languages. * Is Your Child Safe From Lead Poisoning?